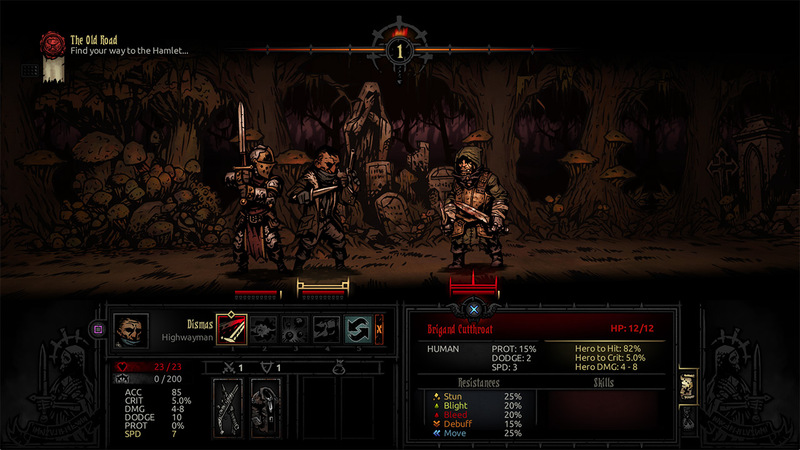 Darkest Dungeon: Crimson Edition contains Darkest Dungeon plus Darkest Dungeon: The Crimson Court DLC. 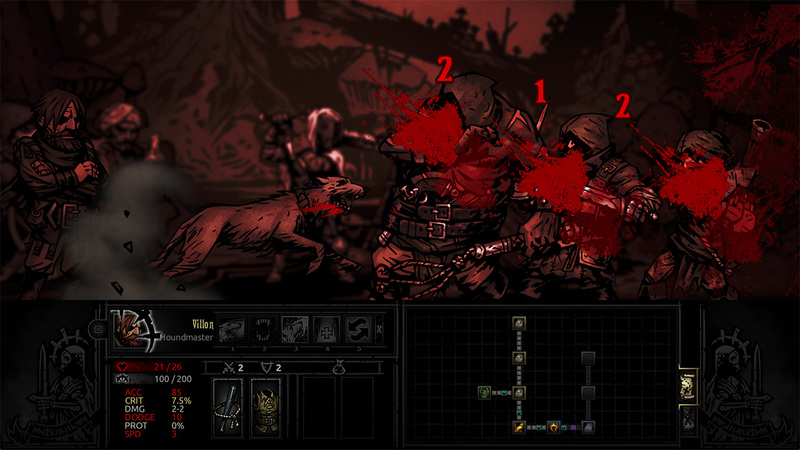 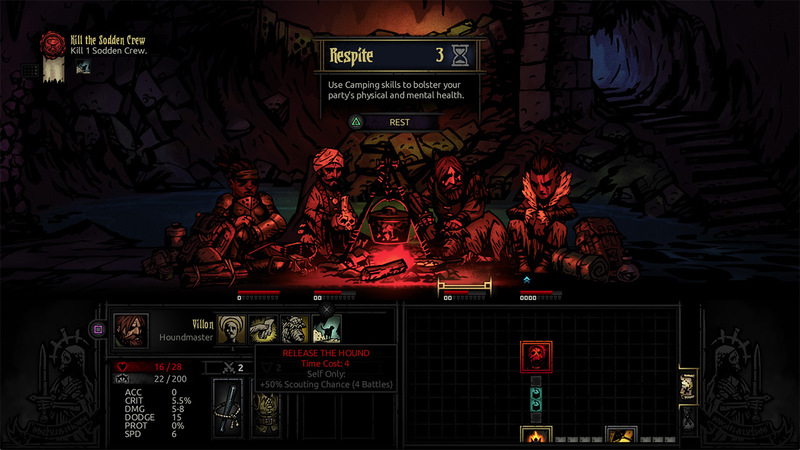 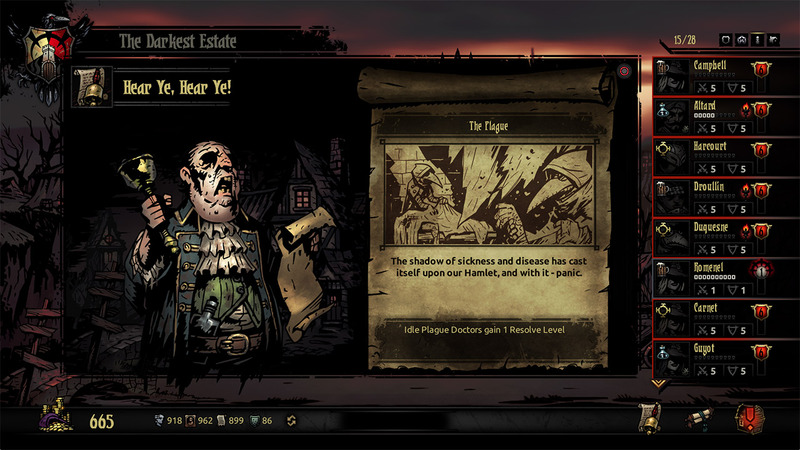 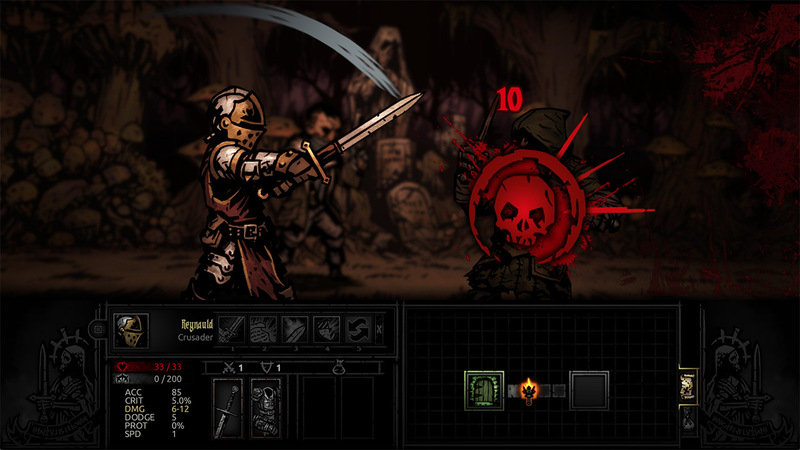 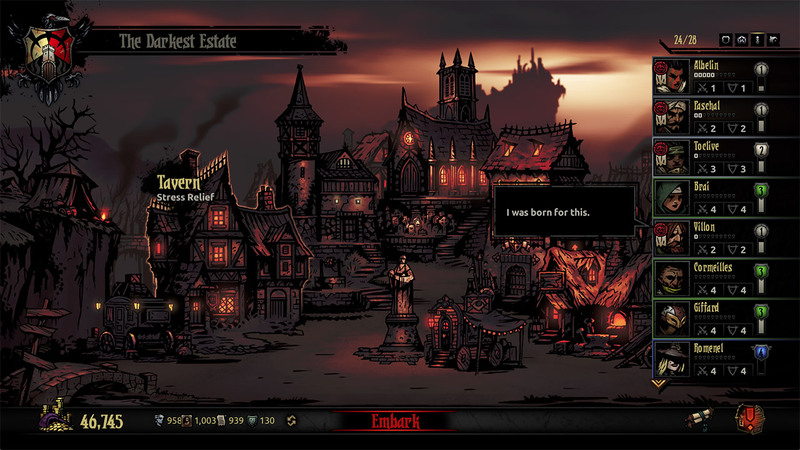 Darkest Dungeon is the multi award-winning challenging gothic roguelike turn-based RPG from Red Hook Studios about the psychological stresses of adventuring. 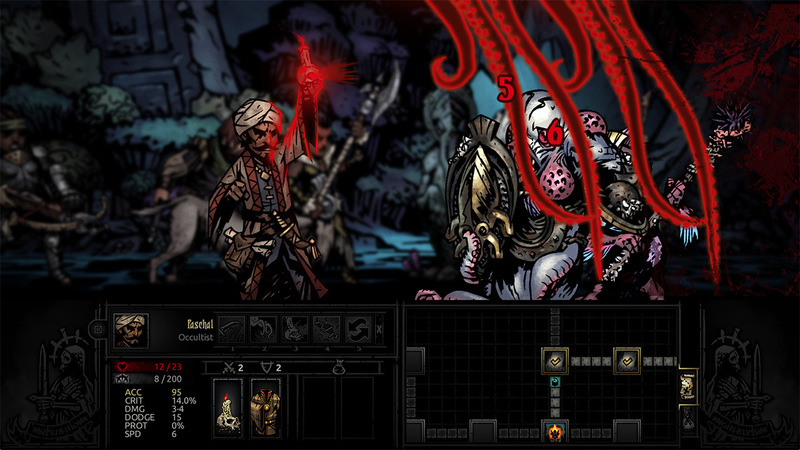 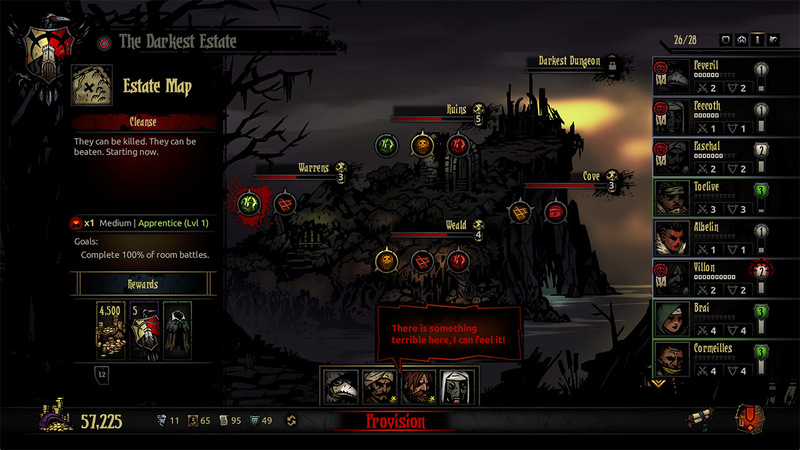 Darkest Dungeon: The Crimson Court is the first expansion which features a parallel campaign experienced alongside the main Darkest Dungeon content that will provide you with new challenges and variation at every difficulty level. 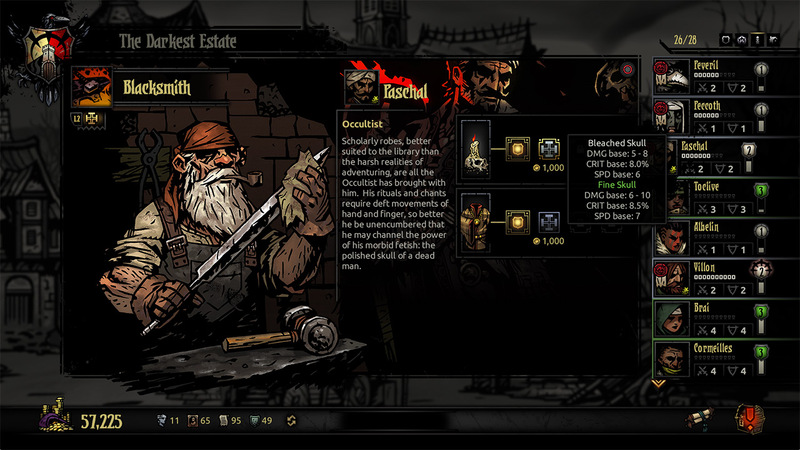 Darkest Dungeon® is a registered trademark of Red Hook Studios Inc. 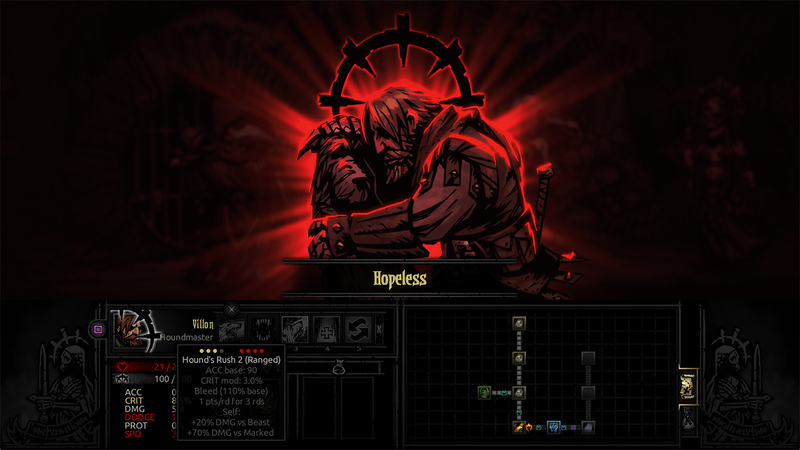 Copyright 2015-2017 Red Hook Studios Inc. All Rights Reserved.